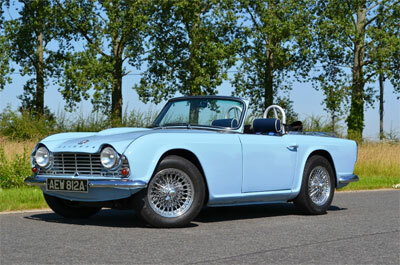 At Classic Triumph Sports Cars we are a classic Triumph specialist and we offer a large range of services for todays Triumph owner. From Triumph maintenance and repair to classic Triumph sales we can find something for everyone. We love what we do and are passionate Triumph enthusiasts. If you are looking for a trustworthy Triumph dealer in Surrey we should be your first option as we are devoted to keeping these iconic British sports cars on the road and looking like they have just left the showroom. 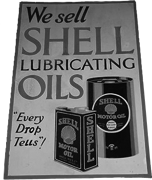 We are also avid automobilia collectors and have a selection of enamel signs, vintage petrol pumps and much more for sale from our collection. 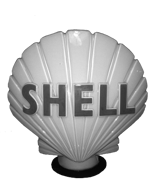 Visit our Accessories & Automobilia pages to see some of our selection.